We recently returned from our whirlwind trip to Hong Kong and Indonesia then time with family over Thanksgiving in Arizona and Oklahoma. 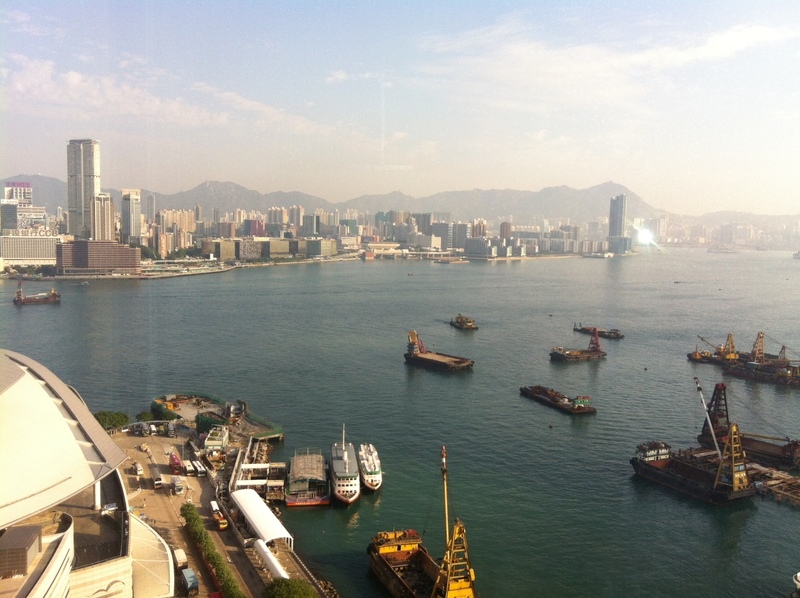 The journey began in Hong Kong where we met with potential interested parties from other countries and while there we also looked for new cosmetic trends that we may be able to incorporate into future SeneGence anti-aging SeneDerm SkinCare and long-lasting SenseCosmetic products. Honestly – we already have the best there is to find in the world! 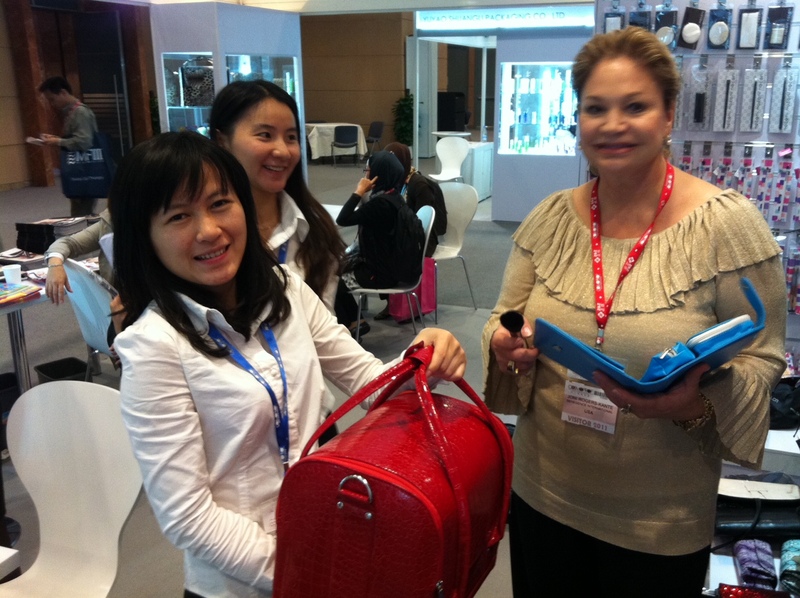 Here I am at Cosmoprof designing new SeneGence bags for a future promotion. While in Hong Kong we took some time to explore. There were many street vendors selling their merchandise. 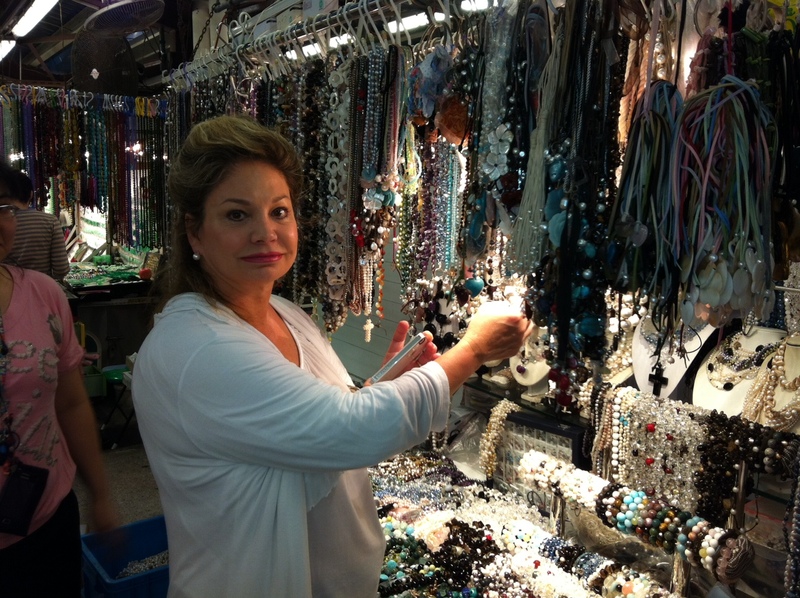 One that caught my eye was a jewelry designer, it was very fun selecting the pieces the designer used to construct lovely jewelry I bought for our Seminar winners. Here is the view from our hotel room. The buildings around the harbor lit up each evening with spectacular light shows. The next part of our journey took place in Indonesia with our LipSense staff there who set up a great first company training in Jakarta. The Distributors are all very excited. We launched sponsoring and the ability to sponsor a first line to pay the pioneer Distributors first line 10% commissions beginning December 1 and they seemed to be energized by the potential. 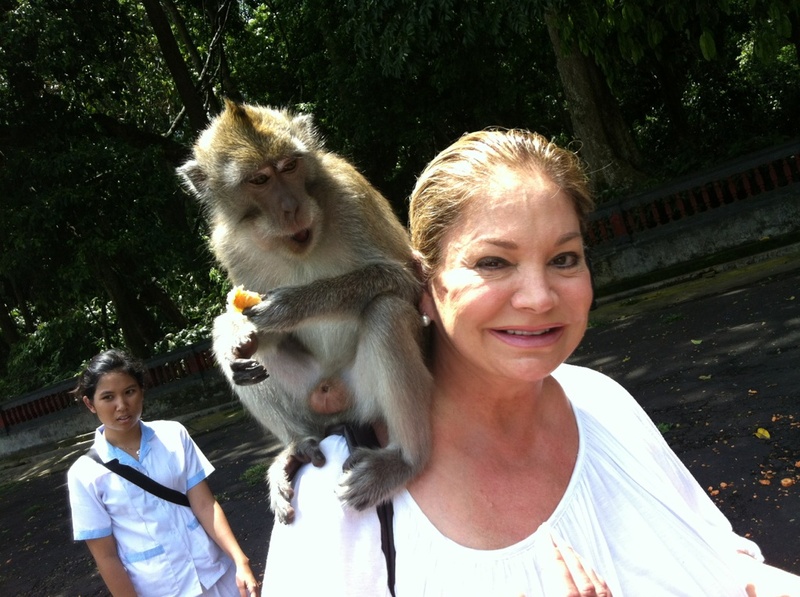 We then spent a few beautiful days in Bali. Funny thing … we were there the same days Obama flew in, what a traffic disaster! Citizens of Bali were stopped in their cars for hours by members of the military as Obama, Clinton, and other dignitaries from the Asian countries moved around town from one place to the other. A Prime Minister from somewhere stayed four doors down from us at our hotel, metal detectors and armed guards were everywhere we turned! … And the chosen resort for the 2012 Lips (League of Independent Sponsors) Trip to Bali, Indonesia it the beautiful Conrad Bali. Check it out here and plan to travel the world with SeneGence!